Hosted by a student-led charity organization 24 Hour Race to raise funds to fight against anti-slavery efforts via Operation 2 and The Exodus Road in the US, which aims to free trafficking victims. 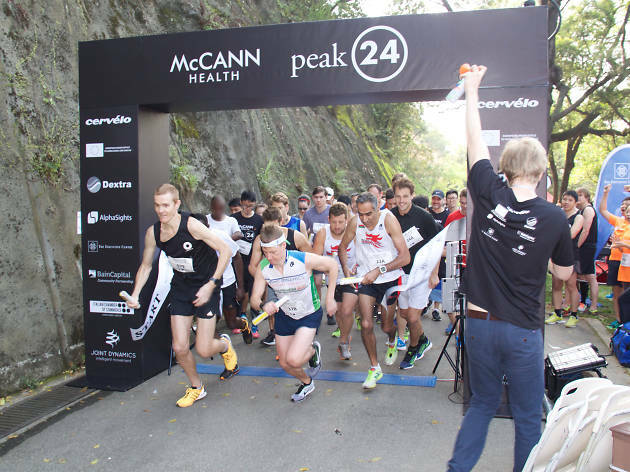 Peak 24 is Hong Kong’s only relay-style marathon where teams of six take on the iconic Lugard Road running track at the Peak. 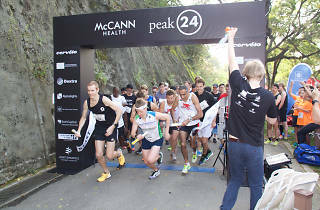 Each person will tackle roughly around 8.5km. There’s also live musical performances and quality food and drinks in between laps. And if you’re looking for a challenge, you can also complete all ten laps on your own too.